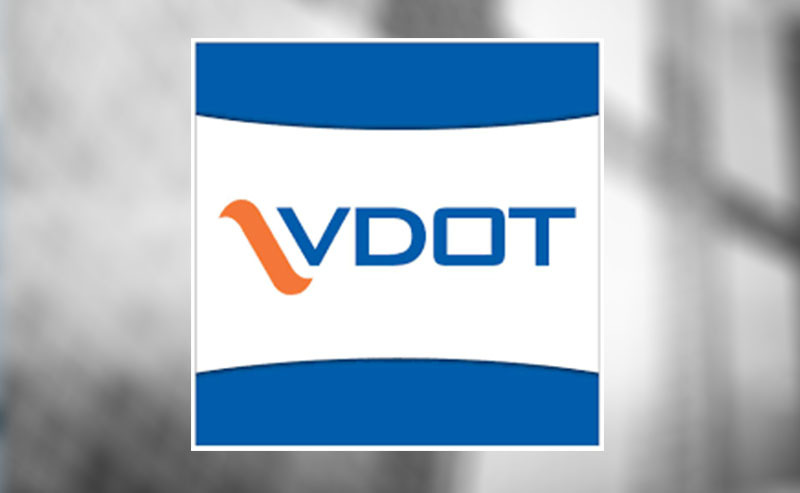 BOLDplanning Conducts Initial COOP Training for Virginia Department of Transportation (VDOT) – BOLDplanning Inc. Things are off to a great start with the Virginia Department of Transportation (VDOT), where BOLDplanning conducted its first round of Continuity of Operations Plan (COOP) training this week. Workshops, led by BOLDplanning representatives, Cathleen Atchison, MEP, and Matt Eyer, PMP, CHS-V, CBCP, took place in the cities of Fredericksburg, Salem and Staunton. Thank you to everyone for the very warm welcome and wonderful hospitality. We look forward to the next round of workshops in the months ahead.